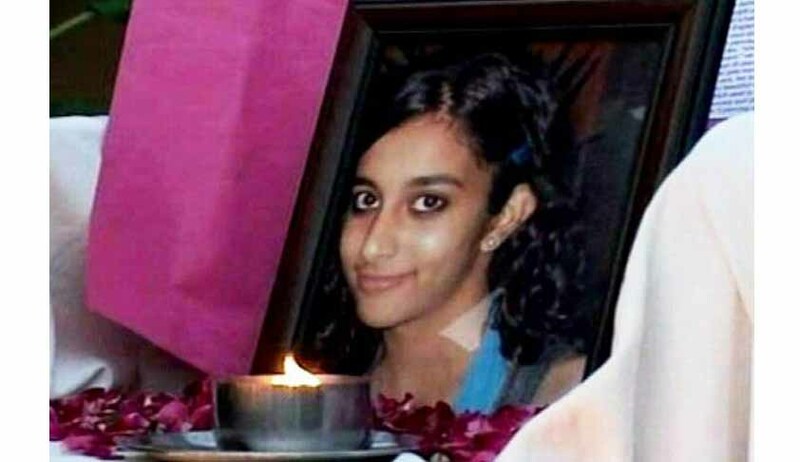 Aarushi was found with her throat slit in her bedroom and Hemraj's body was found on the terrace of the dentist couple's home a day later. A Bench of Justices Ranjan Gogoi, Navin Sinha and K M Joseph granted leave to the CBI appeal and tagged it along with the appeal filed by Hemraj’s wife Khumkala Banjade who had filed an appeal in October 2017. The Uttar Pradesh Police accused Rajesh Talwar of killing his daughter in a fit of rage. RajeshTalwar was arrested on May 23, 2008. Ten days later, Raj Kumar, a servant of a doctor friend of the Talwars, and Vijay Mandal, the domestic help of the Talwars' neighbour, were also nabbed.